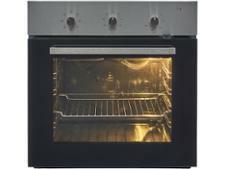 Cooke and Lewis CLMFBL built-in oven review - Which? 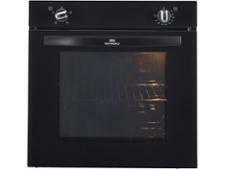 The Cooke and Lewis CLMFBL single electric oven has nine cooking functions and, according to the manufacturer, 'warms up instantly'. 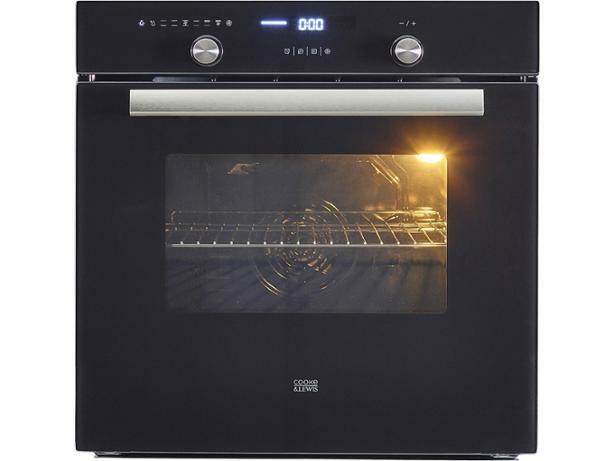 That's a pretty punchy claim to make, and when we test ovens, we time how long it takes for an oven to reach different temperatures. 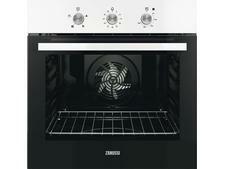 We also check other cooking areas such as heat distribution and grilling. 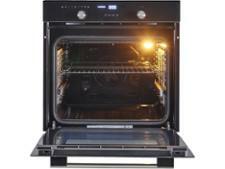 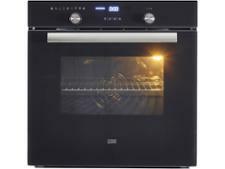 Find out whether this oven is really as speedy as it sounds by reading the full review.